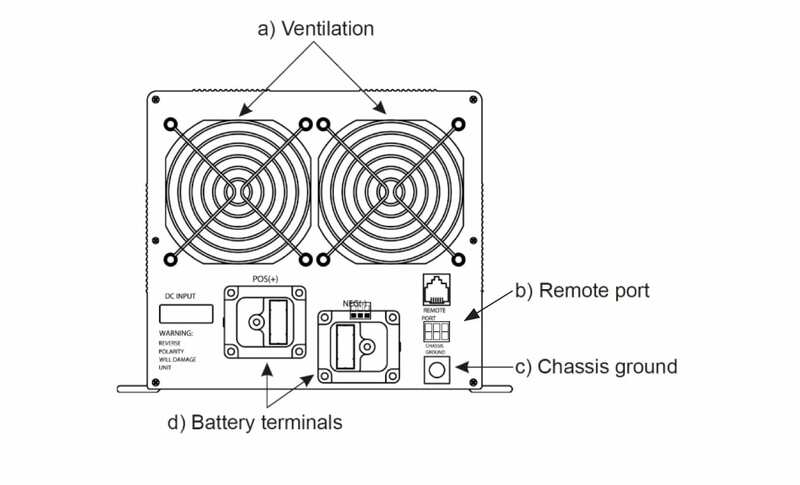 A solid choice for large loads that demand a clean, pure source of AC power, the Go Power!? 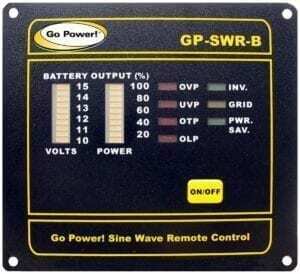 GP-SW2000 can run several appliances and still provide plenty of pure, clean power for the sensitive loads. 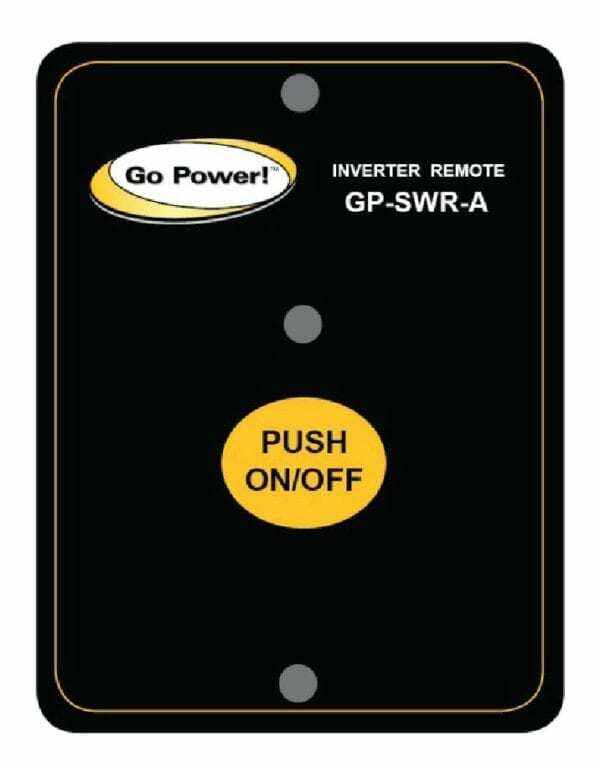 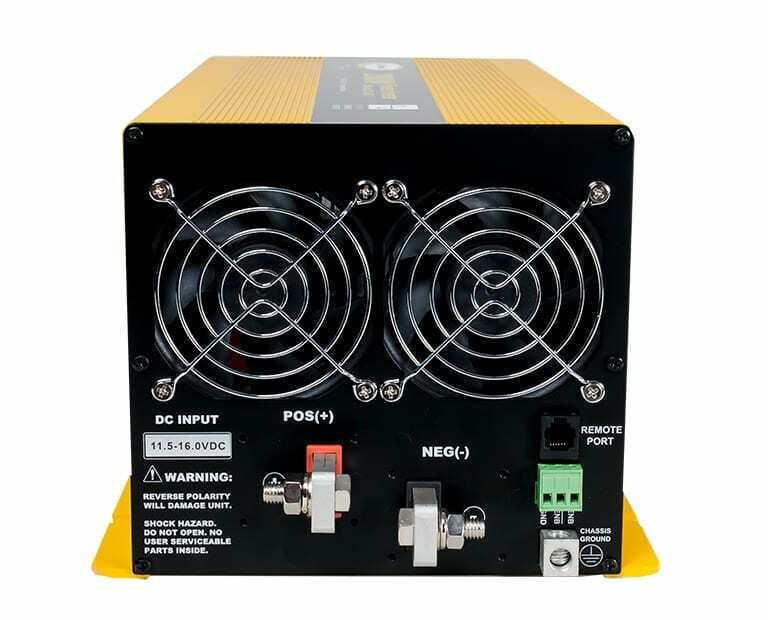 Ideal for powering appliances, electronic equipment like TVs, stereos and computers, or as a source of emergency backup power, the Go Power!? 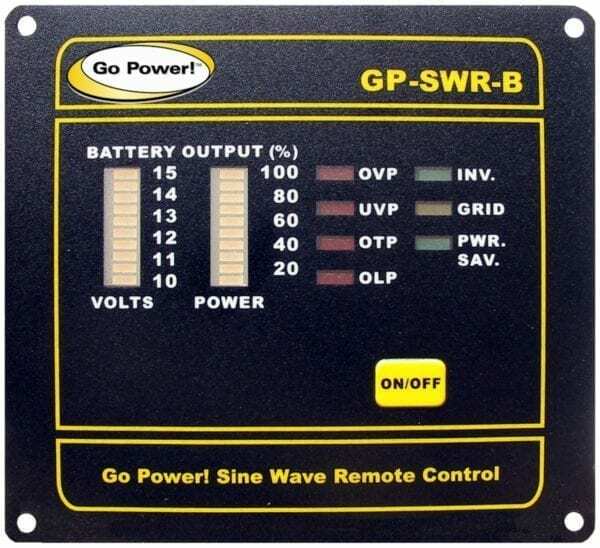 GP-SW2000 is suitable for a range of applications. 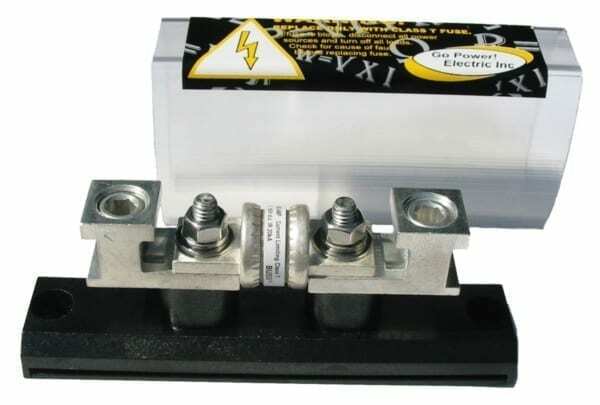 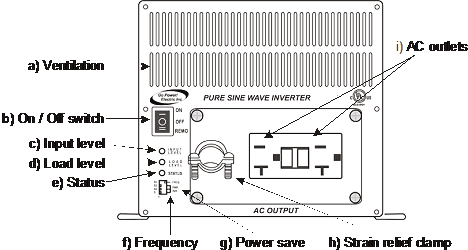 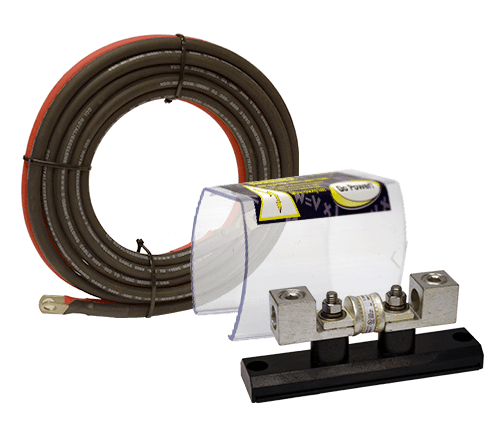 This product is included in the SOLAR ELITE Charging System.